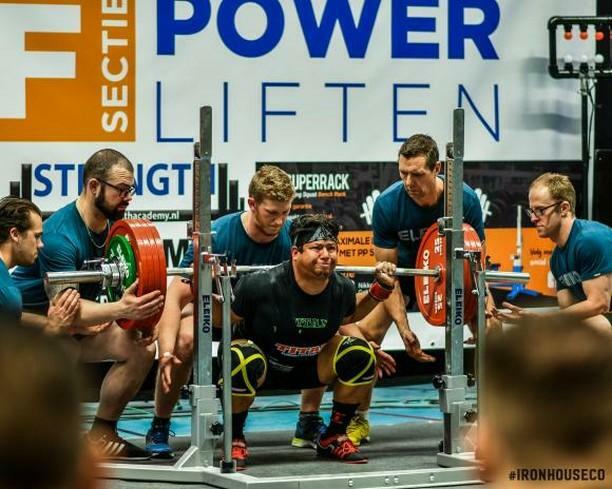 @inspirised aka www.powerlifter.nl getting ready for the Powerlifting Europeans equipped ? 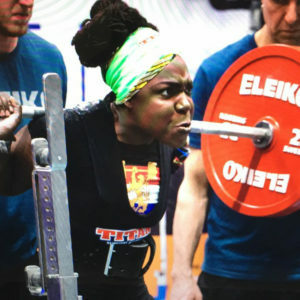 And she thought that lifting the Classic Nationals last Sunday was heavy ??? 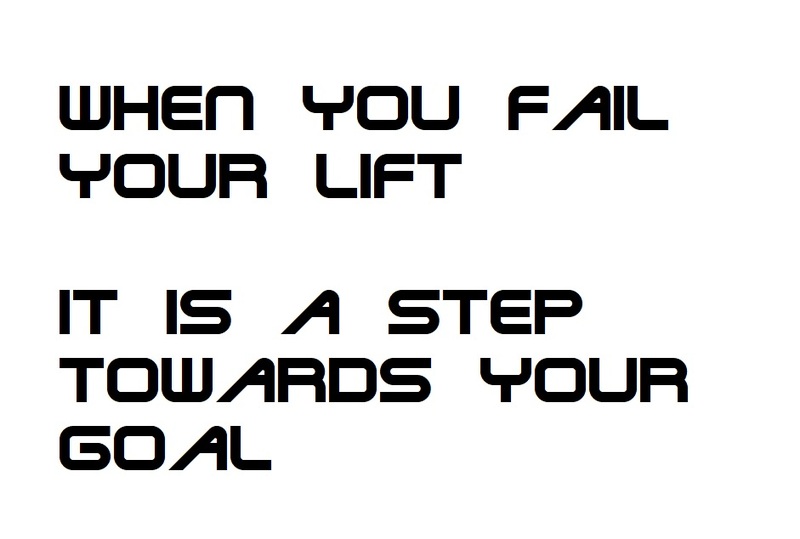 Today squatted 2* 202.5kg ? 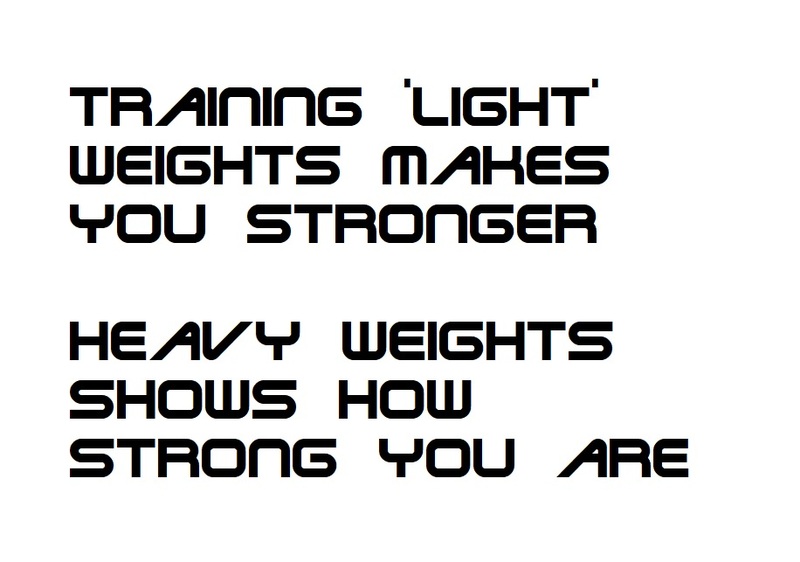 Training ‘light’ weights makes you stronger …. 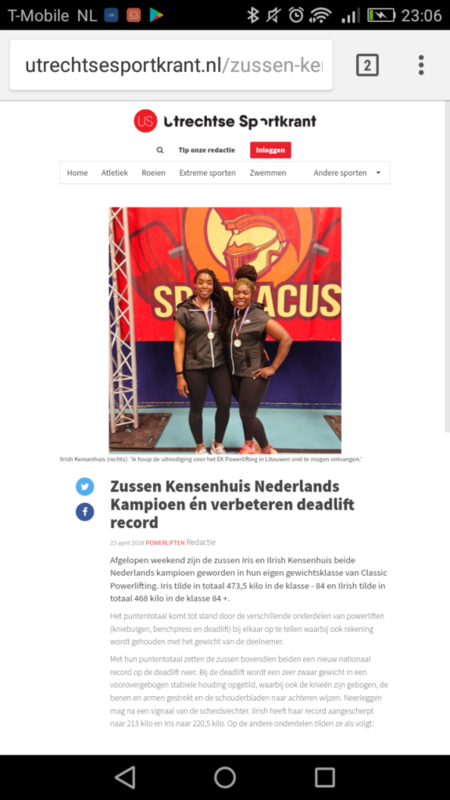 Check also video of Ilrish Kensenhuis Dutch Classic Powerlifting Champion 2018 +84kg class, click here! 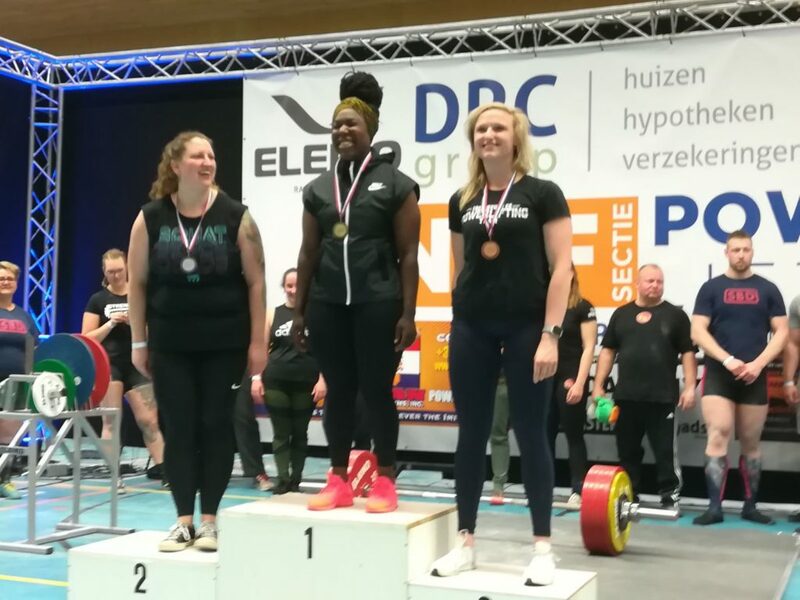 Check also video of Iris Kensenhuis Dutch Classic Powerlifting Champion 2018 -84kg class, click here! 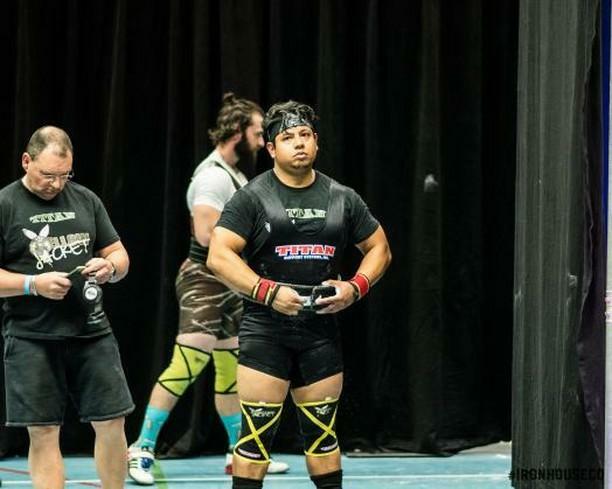 They both did it!!! 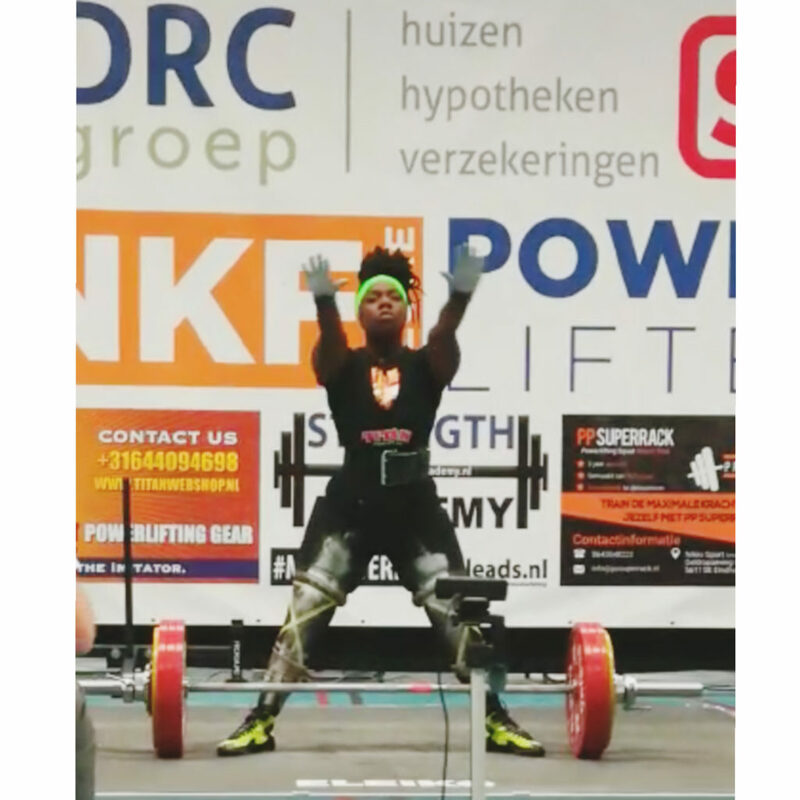 Dutch Classic Powerlifting Champion!!!!! 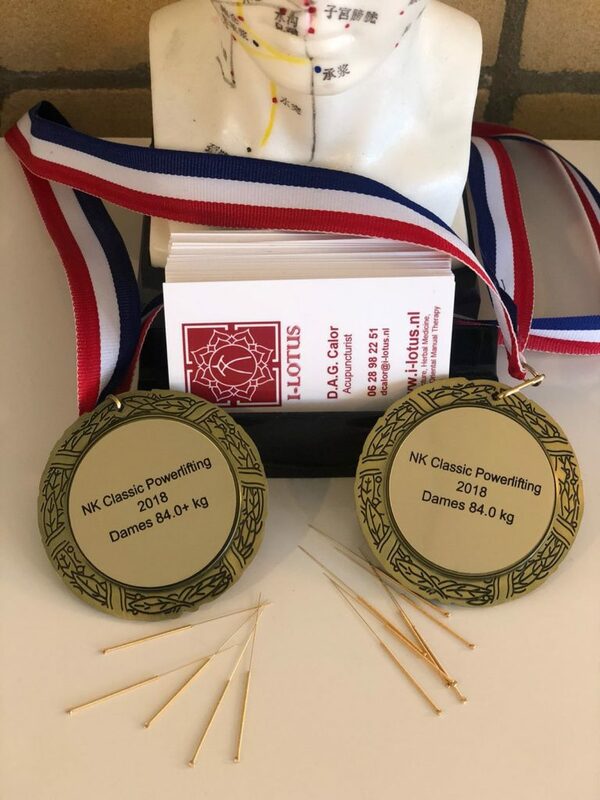 Good luck to all competitiors at Dutch Classic Powerlifting Nationals ……. 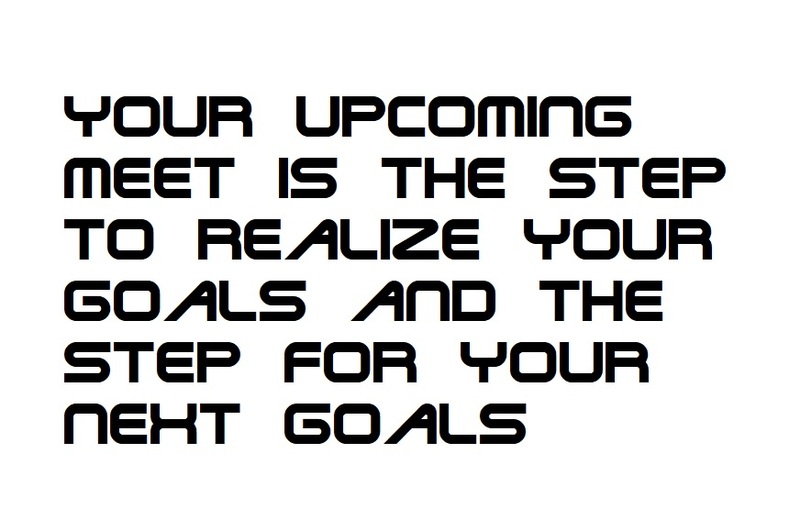 Your upcoming meet is the step to ……..